According to a press release from the prison, around 110 officers responded to a series of violent incidents on Tuesday morning, which ultimately culminated in two large-scale riots in different parts of the prison. 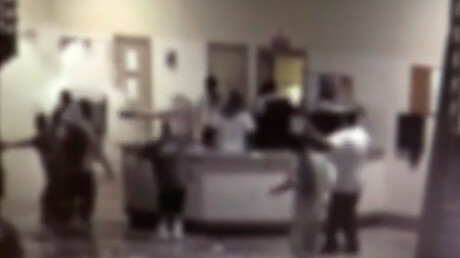 The riots began after a fight broke out between two inmates during breakfast at 7:19am local time. Corcoran State Prison (COR) staff used “less-than-lethal direct impact rounds” to subdue the two inmates. At that point, another 60 to 70 inmates in a separate area of the prison started a riot, which required over 100 COR staff to respond. After the inmates were restrained, COR staff identified four inmates who required medical attention, including two inmates who were transported to the hospital for head trauma. Responding staff then processed the scene and found three makeshift weapons. They also conducted interviews with inmates and searched the cells to investigate the cause of the riots. The prison has not released any of their findings to the public. 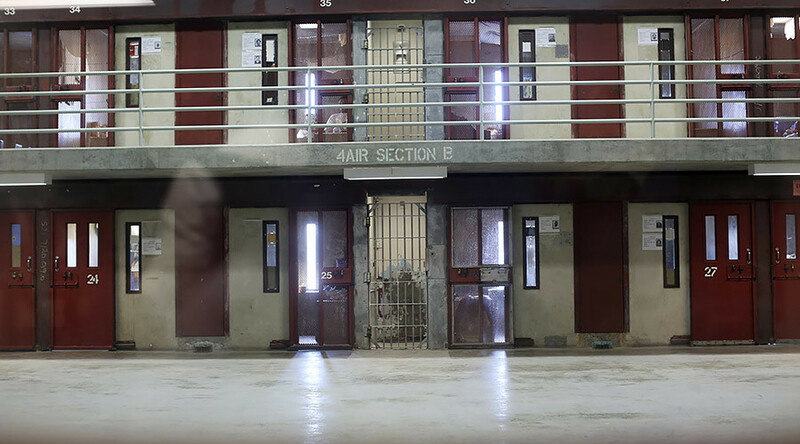 The California State Prison, Corcoran employs approximately 2,500 staff and houses approximately 3,400 inmates, including serial killer Charles Manson.